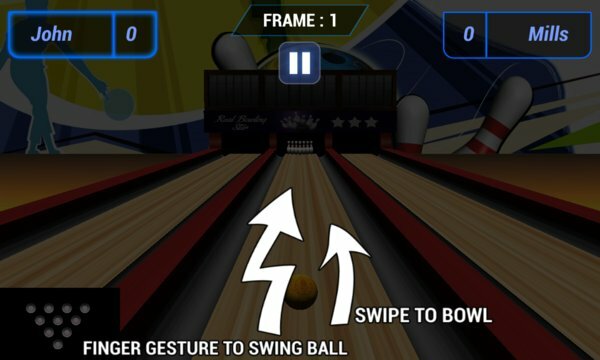 Real Bowling Star is one of the best bowling games in the windows phone market. 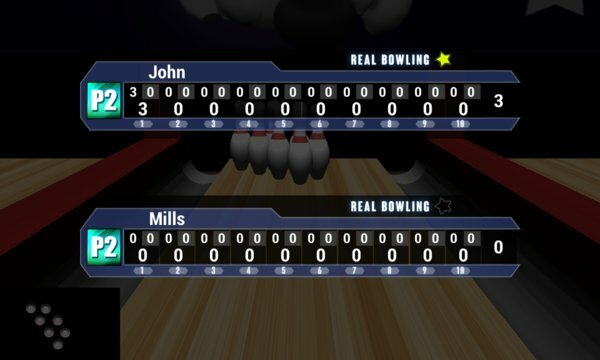 The high-quality graphics make players feel like they are at their local bowling alley. This is one of the best free bowling games for windows phone when it comes to graphics. This game is very realistic. Galaxy Bowling is the best and most feature packed 3D bowling game. Hours of Bowling fun ahead of you ! Set in a beautiful 3D environment, You will either have the opportunity to train yourself to become a Bowling master or challenge your friends to reach the highest score. Finely tuned physics mean this simulation is easy to play but impossible to master, just like the real thing! Endless entertainment and challenge right at your fingertips.